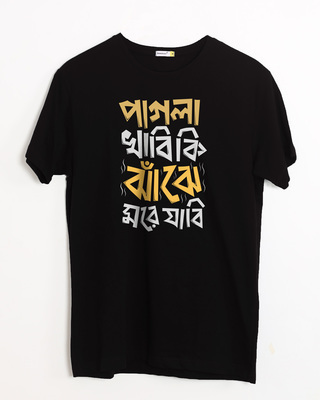 Bengali Black t shirt for men and women at bewakoof.com will make you identify with being bengali even more! If you are a bengali, you would love everything about being a bengali, right? Straight from the culture, food, language, mood! Bengalis believe that being bengali is a different emotion altogether! At bewakoof.com, our creative workforce comprises of bengalis who of course, being so much of where they come from to the designs they create! 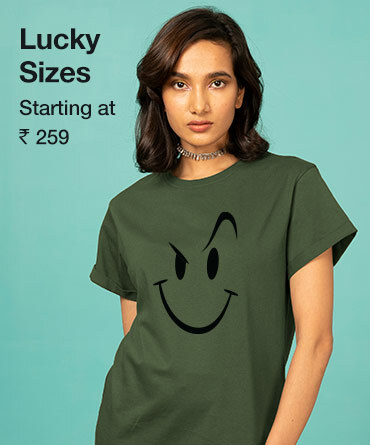 Bengali t shirts are an ode to all the bengalis living not just here, but everywhere in the world. Slogans like ‘lyadh khor’, ‘chaap nish na’, ‘adore bandor’, ‘milon koto dine’ are so fun and relatable! 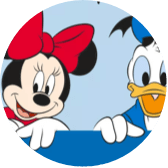 Like, wouldn’t you want something like this on your Black t-shirt! 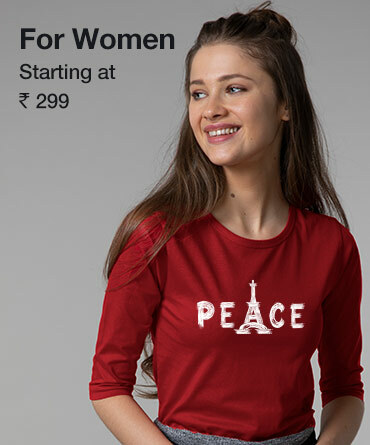 bengali written t shirts online are super cool and you’ll surely fall in love with these in no time. 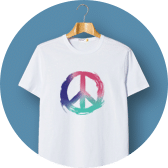 these regional t shirts are quite affordable as well! i’m sure you’d love to sport these on a casual summer day, while you’re chilling with friends! 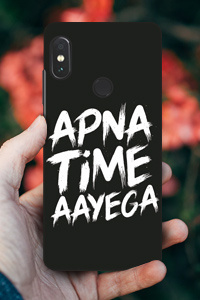 Bengali quotes Black t shirt available exclusively at bewakoof.com allows you to shop for your favorite quote and wear it wherever you please! 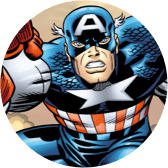 So as you know, we have several quotes and slogans that you would love to choose from. 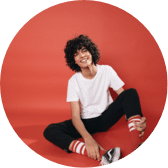 why choose a bengali t shirt? Well, that’s an easy one! 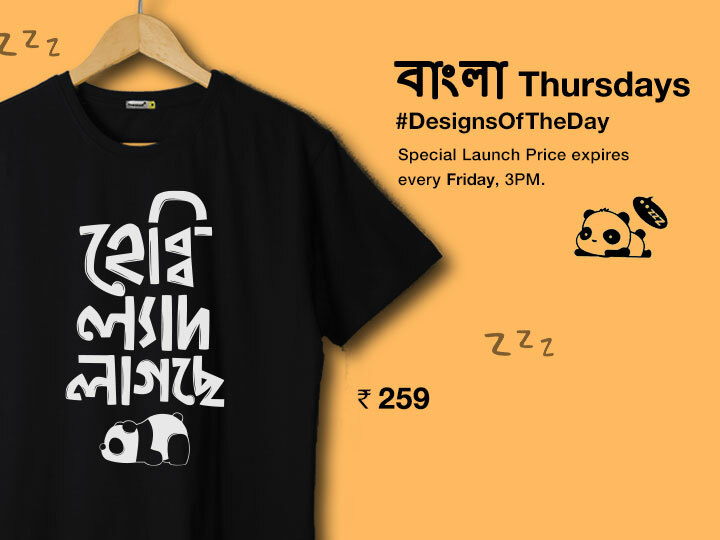 A bengali t-shirt is just as cool as any other Black t-shirt that bewakoof designs. it’s sassy, well-designed, witty, relatable and so affordable. the quality is great so you’d want to wear these at any casual event or chill indoors wearing these. 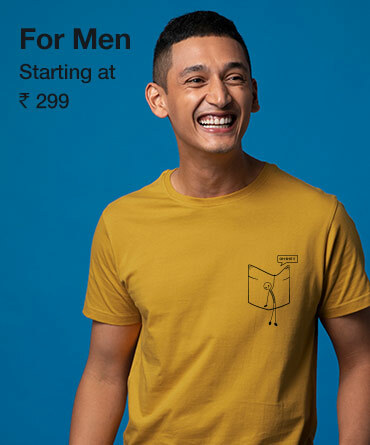 however, what makes these regional tees cool is that thr slogans are so damn fun and can be worn by bengali who love everything about being bengali. whether you’re from calcutta or a probashi bengali, bengali t shirts are completely going to be your thing! Bengals tee shirts are everything a bengali would like to wear. did you come across the ‘bheto bangali’ t shirt? wasn’t that just awesome?